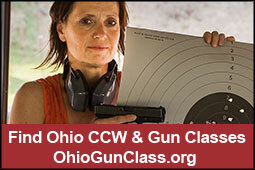 Buckeye Firearms Foundation has been recruiting for the NRA for many years. In 2011, the Foundation came in 5th place with 569 members. Then with a little more effort in 2012, it came in 3rd place, recruiting 905 members. But last year, with more attention on the Foundation's activities, including the FASTER school safety program, the Foundation saw NRA recruitment numbers rising, finding itself in 2nd place. So with an end of year push, it drove those numbers up to a record-breaking 1,637. Since late 2008, Buckeye Firearms Foundation has been on a mission to become the top recruiter in the Club category. In 2013, they finally achieved that goal by recruiting over 1,600 NRA members. Not only did they set a new Club category record but they also earned 2013 Recruiter of the Year honors! By taking advantage of every opportunity to increase NRA membership, Buckeye Firearms Foundation has become a model for NRA Recruiting success. They make NRA membership available at every event that they host. Memberships are available in their newsletter, on their web site and in every email that they send out. Not an opportunity goes by where they are not offering people the option to join or renew. Making membership available is only half the battle. Recruiters still need to get members to follow through and join. 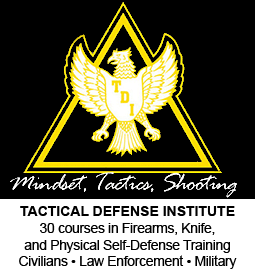 Buckeye Firearms Foundation has a unique approach. They made it very clear that their goal, in addition to supporting NRA, was to be the number one club recruiter. Simply informing people that they wanted to be the top recruiter certainly paid off as members joined in droves! It’s this kind of outside-of-the-box thinking that will ensure that Buckeye Firearms Foundation will remain a force within the Club category for years to come. Congratulations to Buckeye Firearms Foundation on winning 2013 Recruiter of the Year honors! Dean Rieck, Buckeye Firearms Association Board Member, has been invited to NRA Headquarters in the Fall of 2014 to represent the Foundation and accept the Top Recruiter Award. 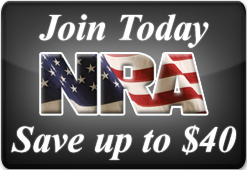 Thank you to everyone who supported this effort and joined or renewed their membership in the NRA. 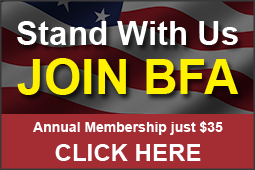 If you want to join, click here to save $10.